Winship Cancer Institute has joined the Oncology Research Information Exchange Network (ORIEN), the world's largest cancer research collaboration for big data. The extensive database allows scientists to analyze and share findings in the development of precision medicine. 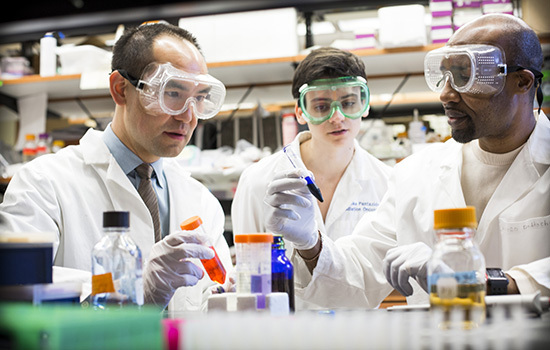 Along with 14 other top cancer centers around the country, Winship will contribute donated tissue and clinical data for research from consented patients. The research will help investigators better understand cancer at the molecular level, with the goal of developing more targeted cancer treatments. Winship surgical oncologist Cletus Arciero serves as principal investigator for Winship in the ORIEN network.